Please select another system to compare it with Elasticsearch. Our visitors often compare Elasticsearch with MongoDB, Solr and Redis. Elasticsearch is a highly scalable open source full-text search and analytics engine. It allows you to store, search, and analyze big volumes of data quickly and in near real time. It is generally used as the underlying engine/technology that powers applications that have complex search features and requirements. Elasticsearch is a search engine based on Lucene. It provides a distributed, multitenant-capable full-text search engine with an HTTP web interface and schema-free JSON documents. 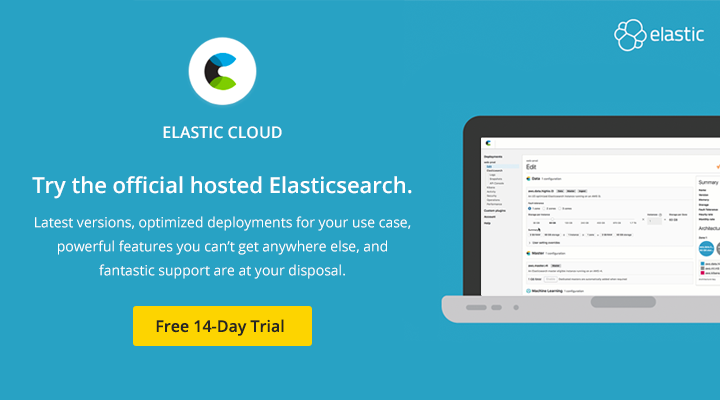 Elasticsearch is developed in Java and is available under the Apache 2.0 with additional free and paid features under the Elastic License. Typical application scenarios Search, logging, security, metrics, and analytics use cases. Key customers Cisco, eBay, Goldman Sachs, NASA, Microsoft, Mayo Clinic, The New York Times, Wikipedia, and Verizon use Elastic to power mission-critical systems. 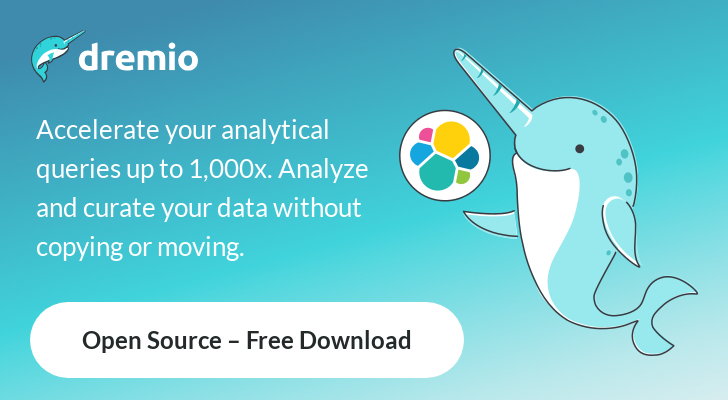 The Elastic Stack (Elasticsearch, Kibana, Beats, and Logstash) is free and open source. Subscriptions are available for public and private training.